Last Friday, Kim and her daughter, Chloe from Picking Poppies was in my area to visit her family and we took the opportunity to spend an afternoon together roaming the countryside. One of my favorite things to do especially on this totally gorgeous afternoon. After the winter we had Spring has really had some outstanding days with sun, beautiful blue skies with white puffy clouds, low humidity (always a plus) and soft breezes. And it was just that kind of day that we were blessed with. Some fields had been planted with corn but the sprouts were really tiny as they burst forth to grow eventually into tall stalks and producing that much loved summer favorite....corn on the cob. Recently Theresa from The Run A Round Ranch Report began hosting "Good Fences" on Thursdays. Fences have always been one of my favorite subjects to photograph and I don't know how I fell by the wayside, but then, alot fell by the wayside this past year, but anyhoo, decided to link up this week and share the fences that I discovered on the drive to the country. 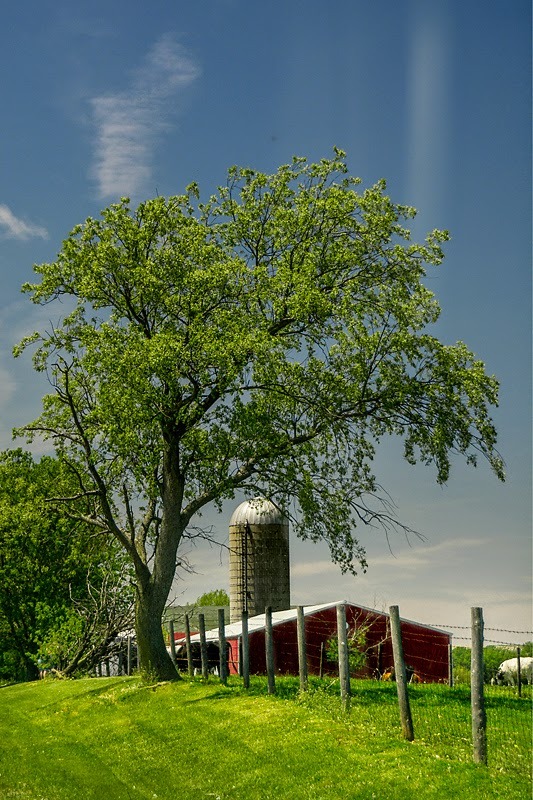 I love this one because 1) beautiful blue sky 2) red barn 3) cows 4) great tree framing the barn...what more could you ask for from one fence lover to the next...!!! And we can all use a little help now and again....even fences. Hope your days are filled with sunshine, happiness and good fences. Wonderful fence pics! I love the one with the barn but that last one really speaks to me. i love every single one of them! thanks, deanna!! I find great pleasure viewing your photos Deanna, They make me feel so good because they are so wonderful to look at. Loved the Tree framing the barn, the angles you used for the first two shots and the detail of the fence/post in the last one. Just fabulous. How neat that you were able to meet up with Kim and her daughter! Really nice fence entries. My fave is the 2nd photo of the curved, dirt road. Incredible photos . . . artistic eye . . .
Wow! I can't choose a favorite! Each photo had me thinking this is it (scroll) - no this is it (scroll) nope it must be this one... You have an artistic flair with your camera! 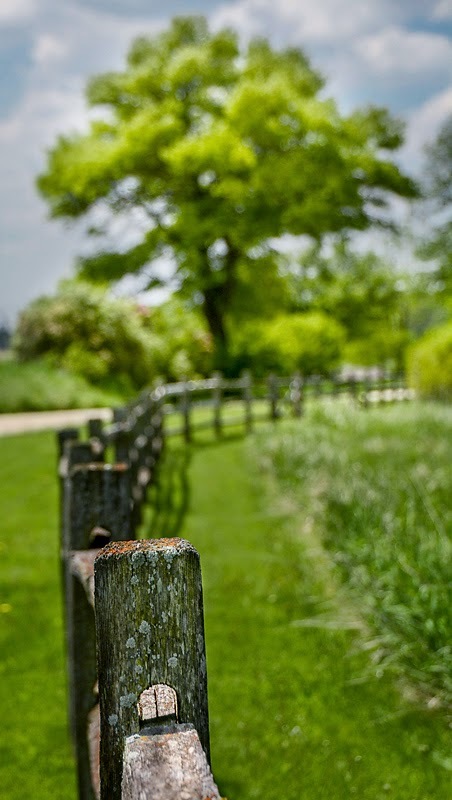 Gorgeous fence and country scenes, Deanna! Wonderful series of fence shots.. It is too hard to pick a favorite, I loved them all! Gorgeous fences on a gorgeous day! How nice that you were able to meet with Kim and her daughter! You sure found some beautiful fences, Deanna, and the sky in each image is just amazing. These shots are just gorgeous. I'd like to have one framed on my wall. That blue sky makes all the difference! 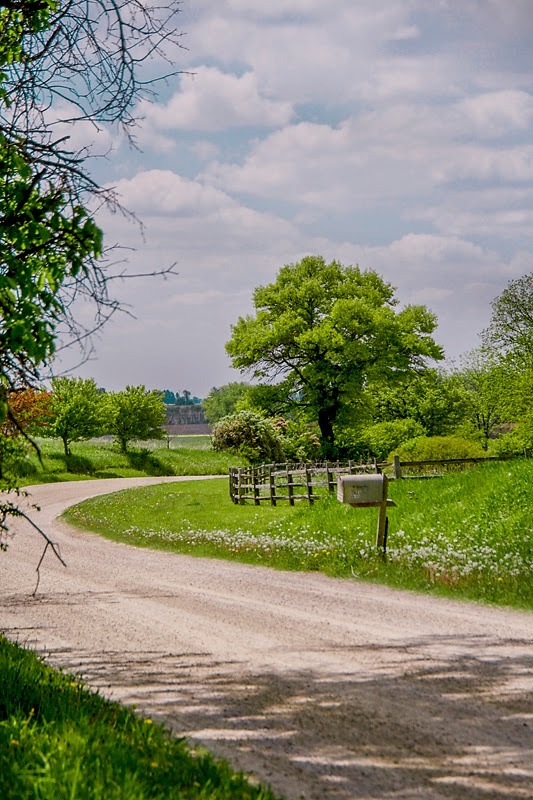 I love the countryside and you've captured it beautifully, Deanna. Love the fences, especially the one behind the mailbox! Wonderful captures. Love'em all. You need to find some more. What fun to photograph one of your favorite subjects with good friends on a beautiful day. Hope you have a fabulous weekend, Deanna. Fabulous texture in so many of these shots Deanna! These are beautiful, Deanna! 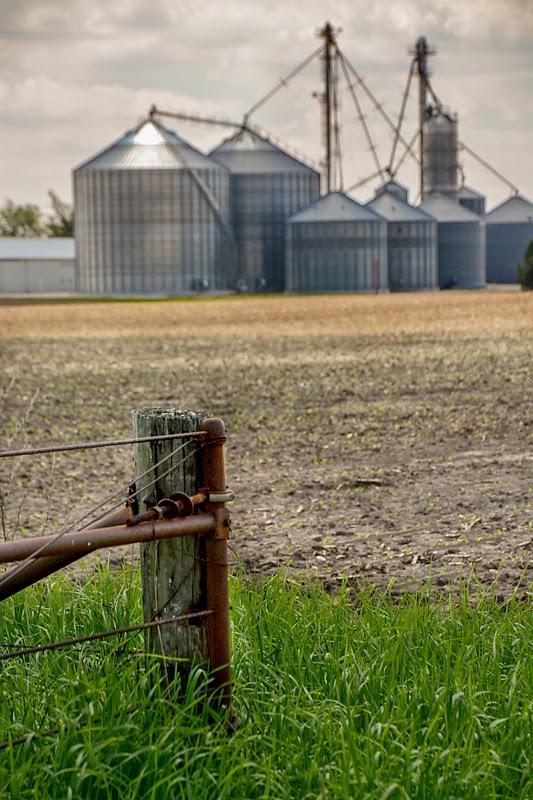 I've always been partial to country fences too. Such awesome photos my friend. You captured all those fences perfectly. I bet it was so much fun meeting up with Kim, she seems like such a sweetheart. But then again you seem like a sweetheart as well.. I do hope you have a wonderful weekend. Great shots. Makes me want to get out and find some great fences! Yes, very good fences. Head north sometime...we have some pretty fences here too. (o; Seriously, you are always welcome here! you could school the rest of us on fence photography; these are marvelous. Glad you were able to get out and meet up with some neat ladies. 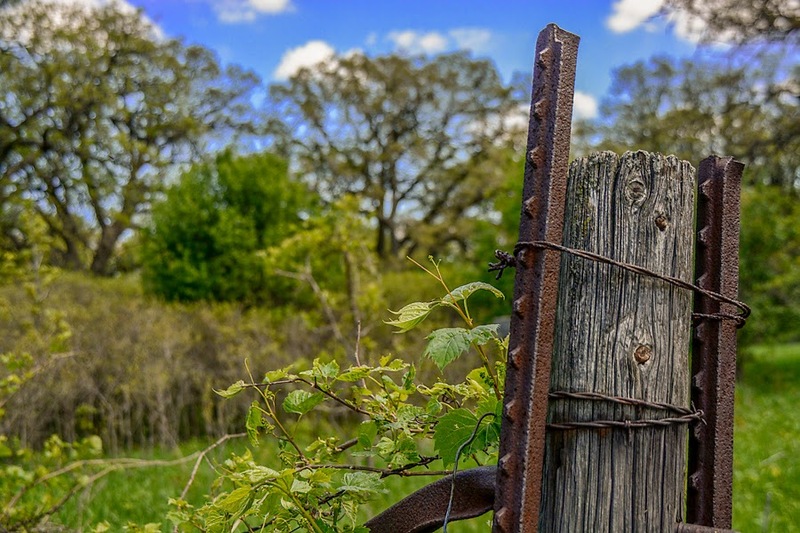 Gorgeous spring shots and do love your country fences!